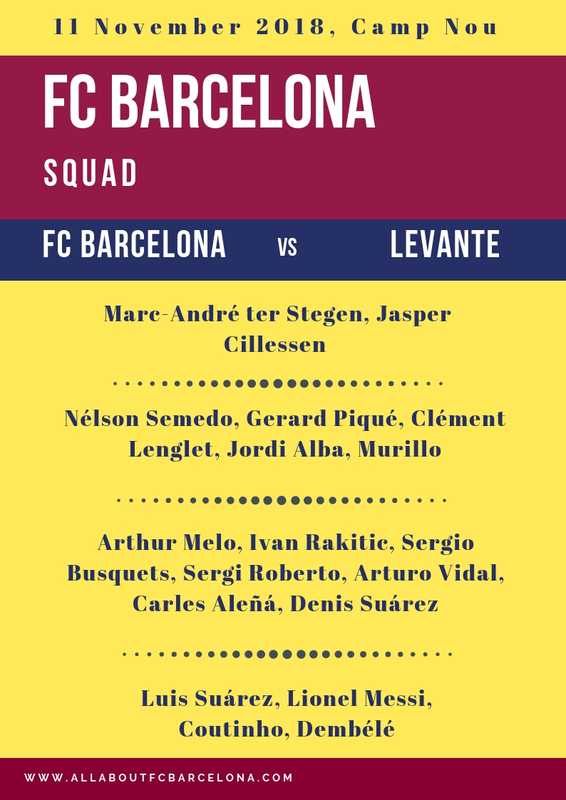 Ernesto Valverde has announced the squad for tonight's 'Do or Die' match against Levante. 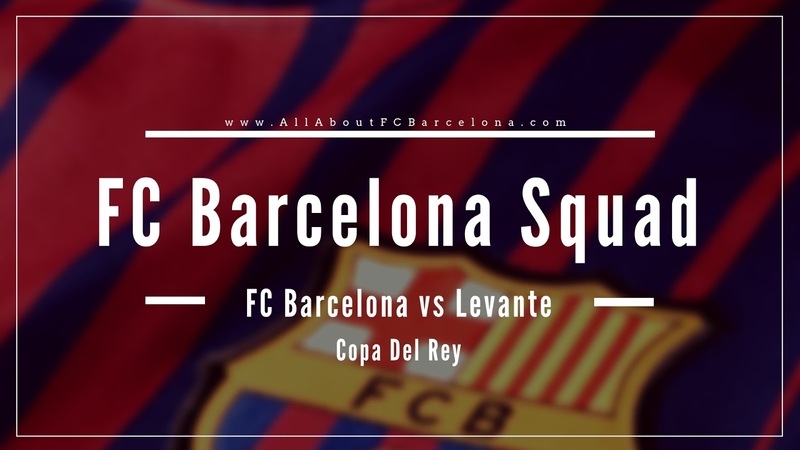 There was not much surprise, as the Coach announced the strongest squad available. There was no space for Malcom and also for any 'B' team players.